A lot of kids grow up to be obsessed with cars. And why wouldn’t they be? Cars are everywhere these days, and they’re not the clunky slow machines of old. Nowadays, cars are fast, streamlined, and cool. They look impressive, and a lot of young children play with toy cars and dream about being a race car driver. This does mean that they’re going to want their parties and celebrations to be car themed. Of course, this can sometimes be difficult. 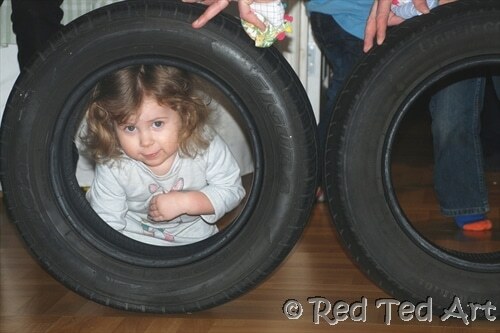 As you know we have hosted a Cars Themed Party before…. 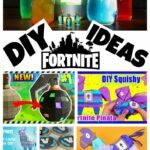 but today we have some more new ideas for you! to try and plan for and make a reality. However, that’s where it really helps to have a few car themed party ideas up your sleeves. To try and help you with this, we’re going to be taking a look at just a few different ideas here and now. 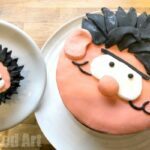 One of the first things that you’re going to need to do is to make sure that the cake is exactly what you want it to be. A car themed cake is a wonderful way to tie a party together, and you can plan out the other decorations to go with it. You could style the cake after a Ford Focus, or a race car, or whatever your child wants. 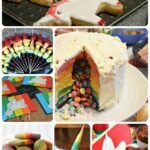 However, it’s a great way to make sure that the party is a special one, so this needs to be as right as you can get it. If you’ve got a cake, then you can begin to make the rest of the decorations match up. The best thing about a theme is that everything can be tailored to match. Cups and plates with cars on them, a car piñata (if you’re that way inclined), and all kinds of other car based decorations help to bring a theme together. 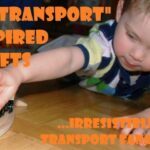 It’s well worth taking a look at all the different ideas, so that you come up with something that will go down well with your child. Sometimes, you can even help to promote a car themed experience even after people go home. How do you do that? You make sure that you fill the goodie bags with items related to cars. 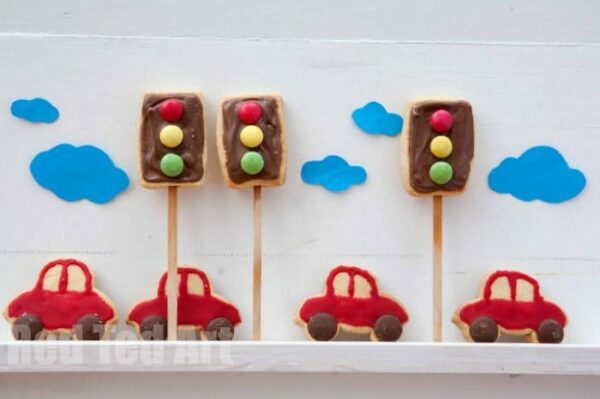 We adore these Traffic light cookies. 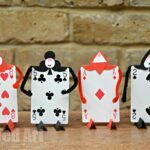 They are super easy and fun to make. Sweets and chocolates are to be expected, but what if there was a mini car inside each goodie bag for each child to enjoy? It’s definitely an idea that’ll go down well, and it’s one you should definitely consider. 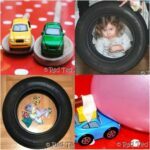 Overall, these are just a few of the different ways that you can create a car themed party for your child. You’ll definitely be a favourite parent if you make sure that their party is one which appeals to their interests, and cars is definitely the interest of a lot of people. There’s a lot that you can do to make sure that the party is a car themed one, and it’ll be easy to keep going once you start. 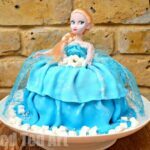 Just make sure that you get the cake right, and that you’ve taken the time to think about how best you can create a happy and joyful atmosphere, and you won’t go wrong!